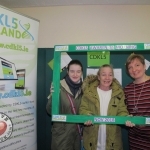 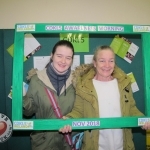 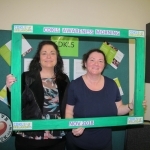 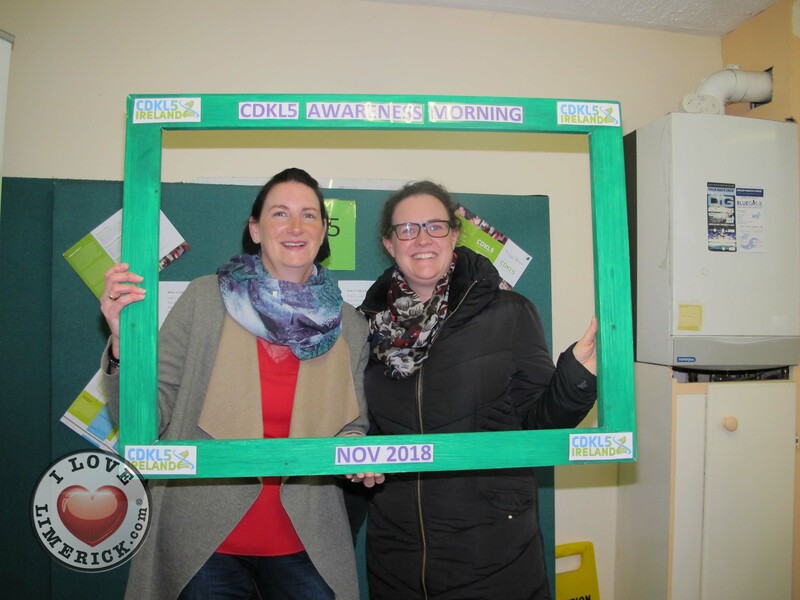 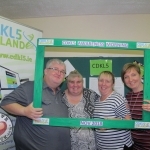 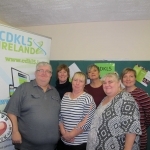 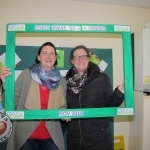 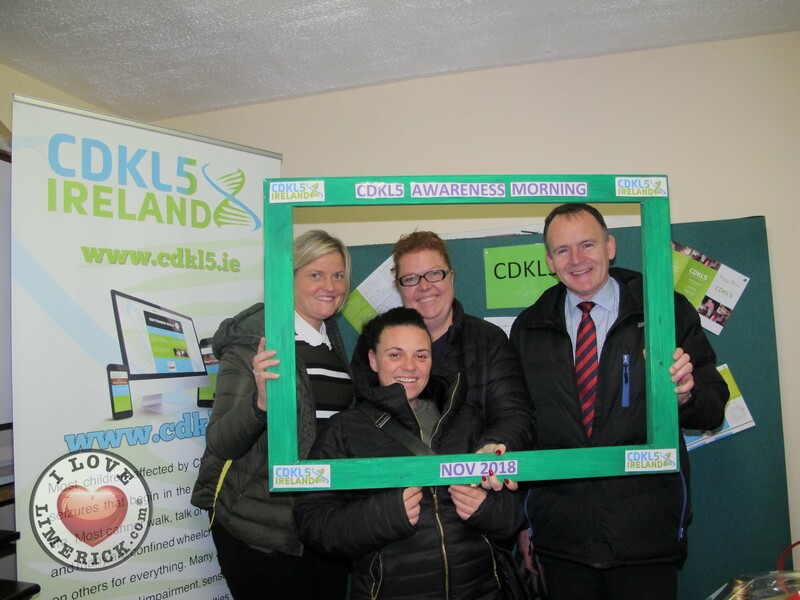 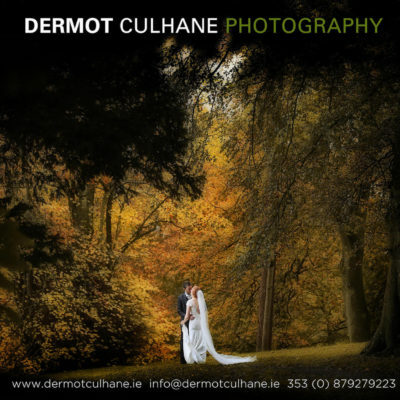 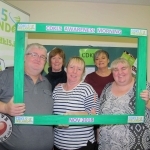 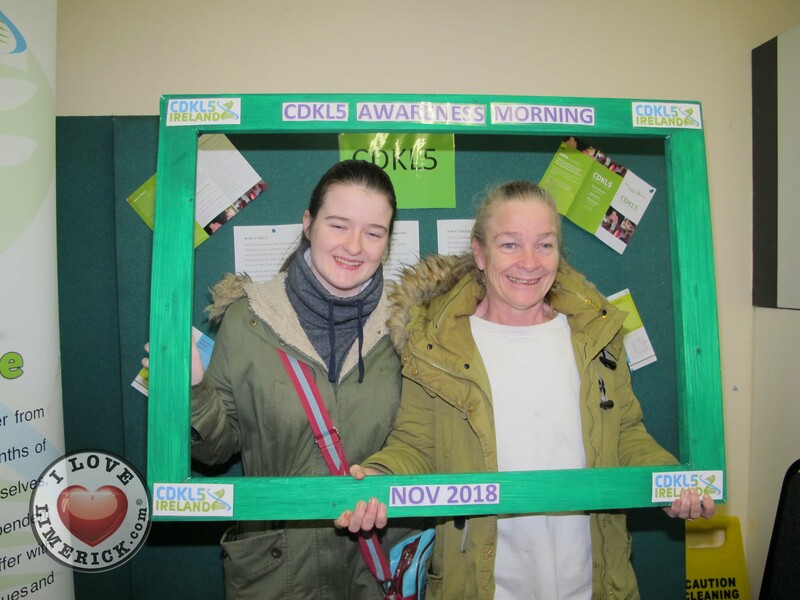 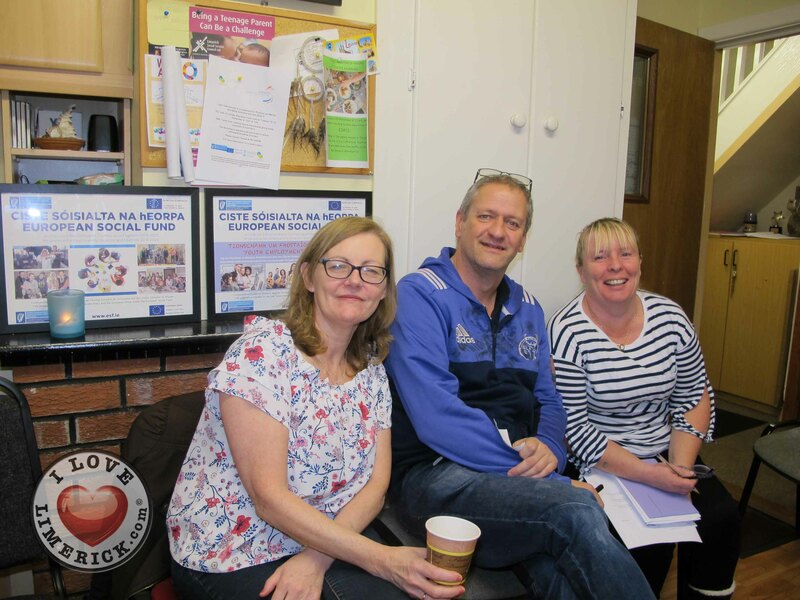 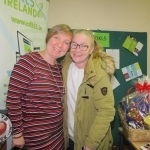 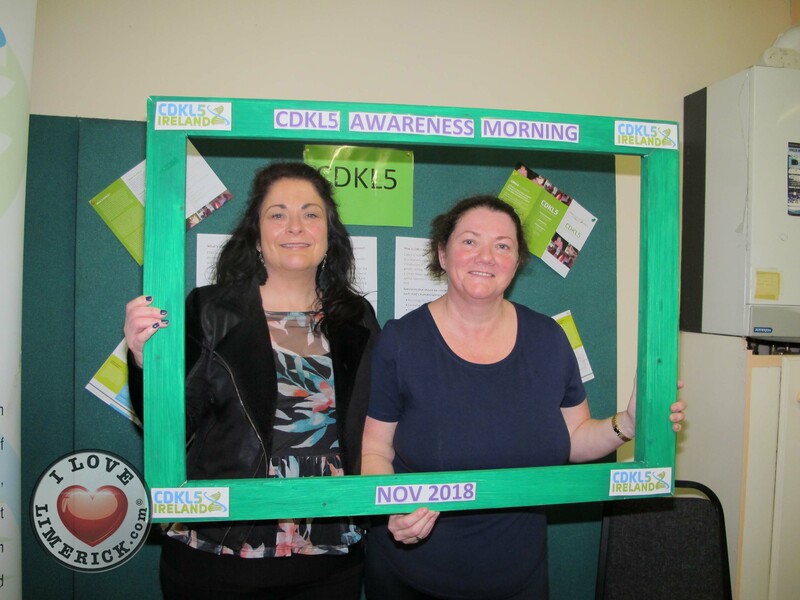 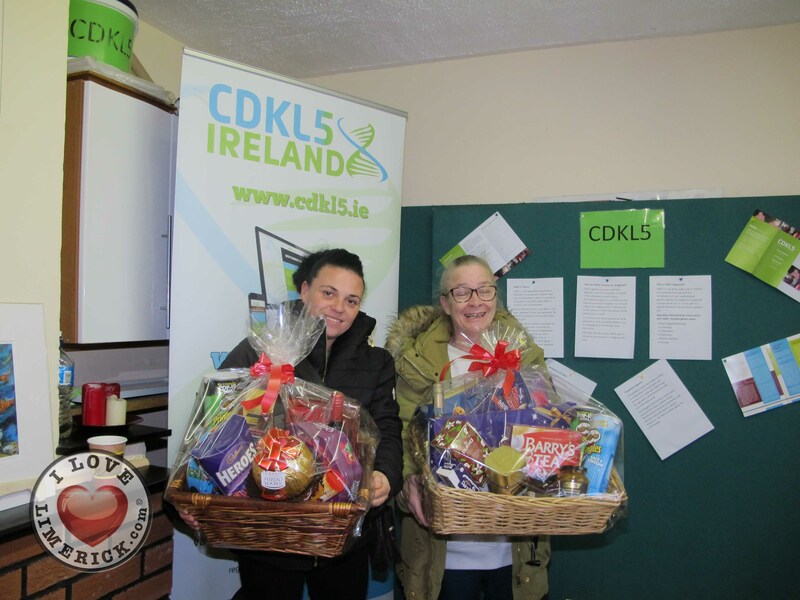 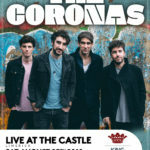 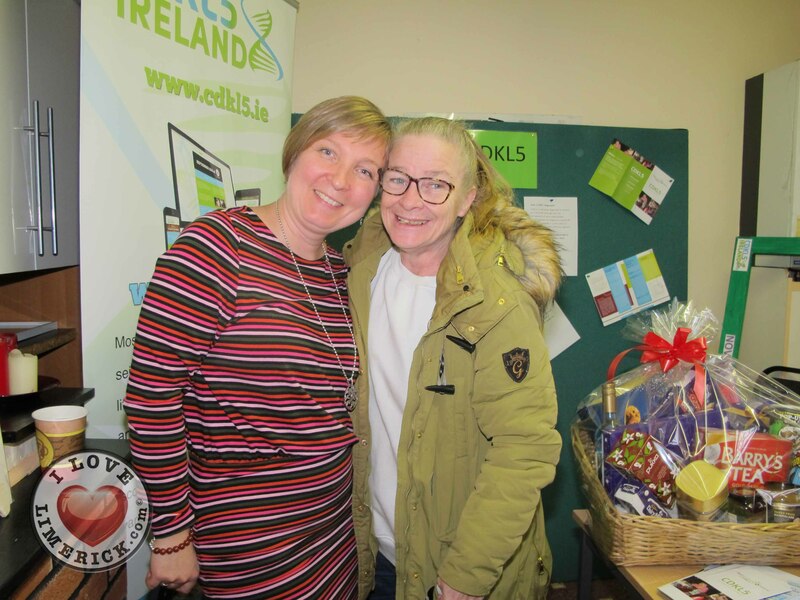 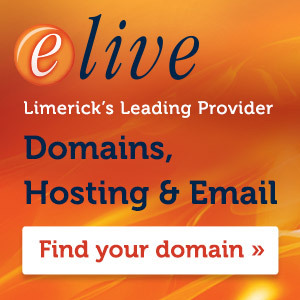 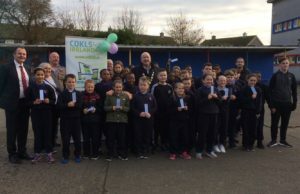 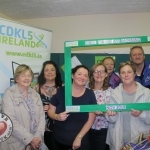 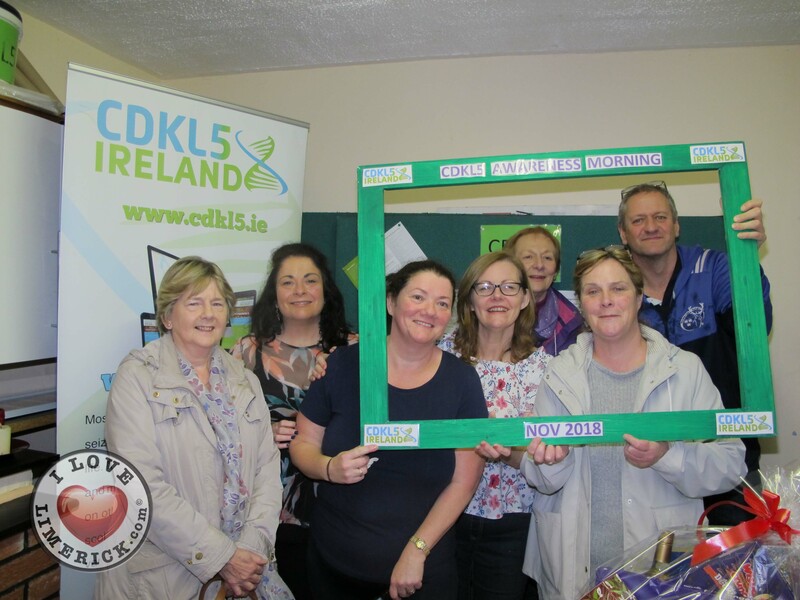 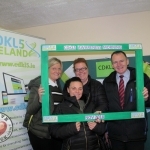 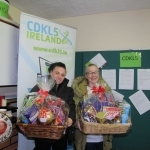 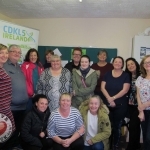 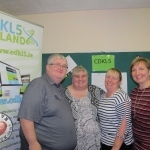 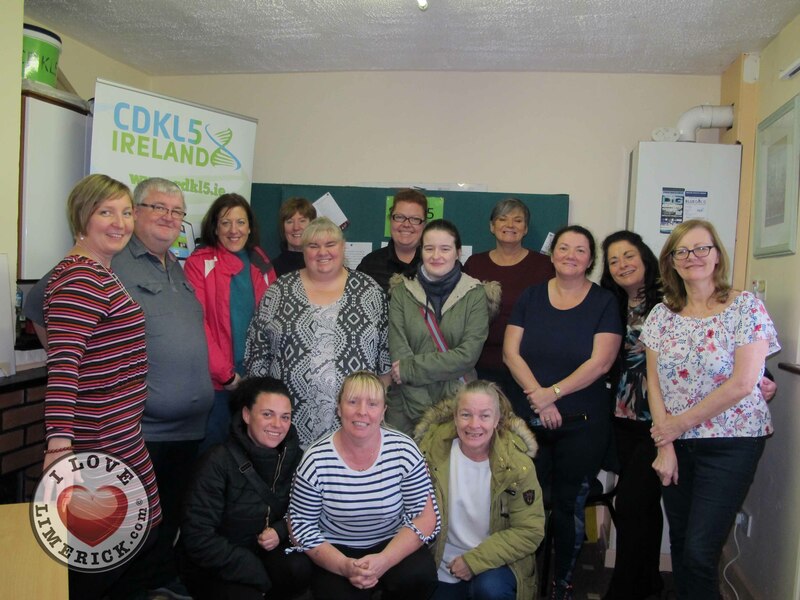 Limerick’s annual CDKL5 Awareness Raising event 2018 took place on Thursday, November 15 at Garryglass House, situated within the Our Lady of Lourdes community. 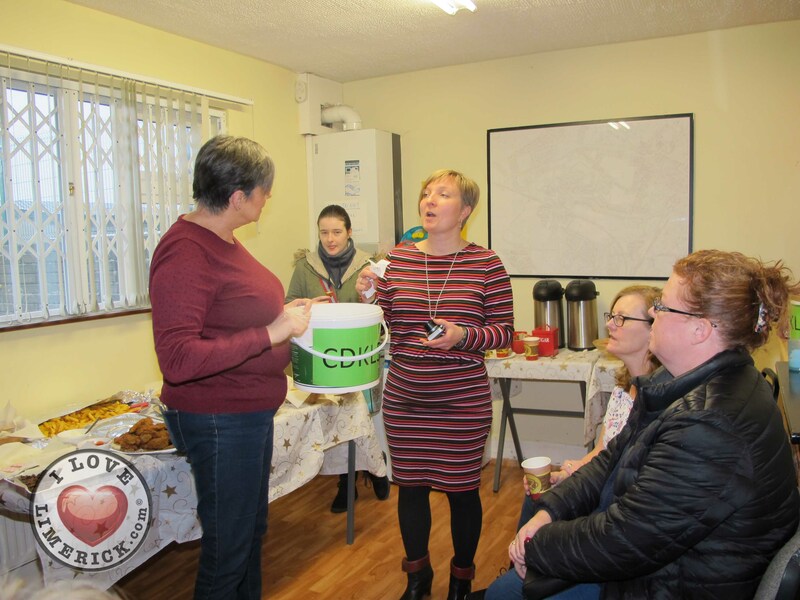 Following a successful coffee meet last year, the organization chose to have a meaningful discussion over coffee this year too. 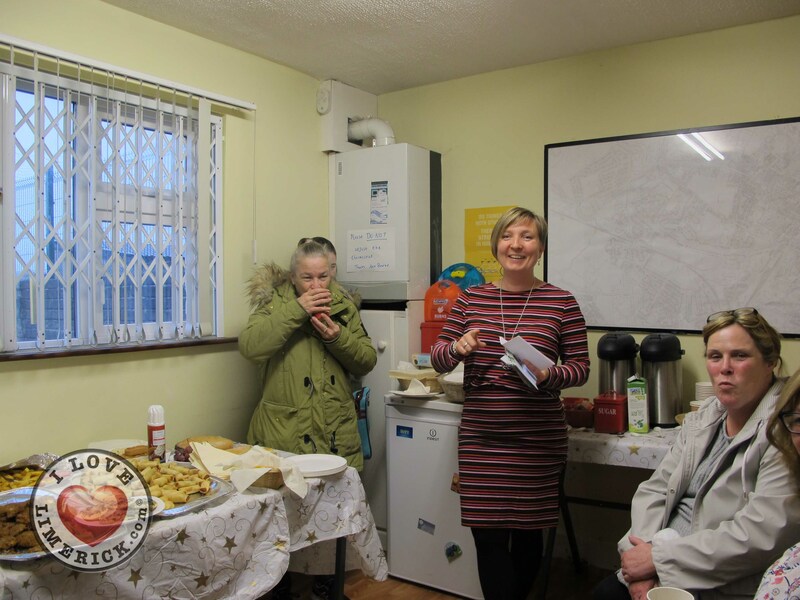 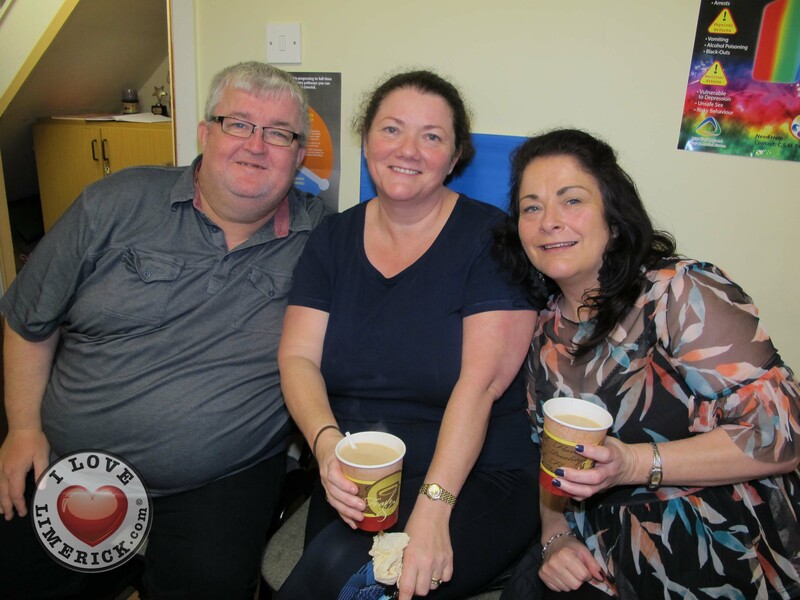 At the coffee meeting, participants had an enlightening discussion over warm food and hot drinks. 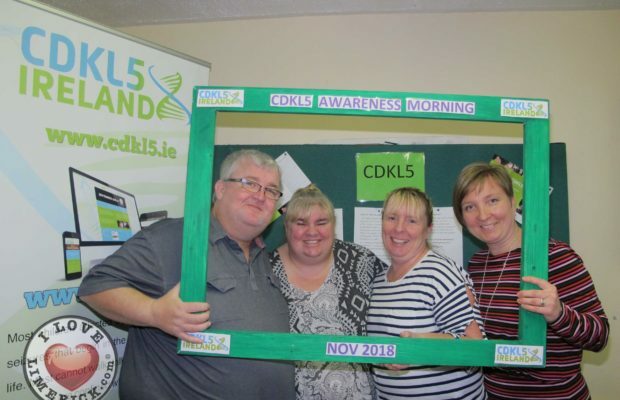 An informative collage of pictures from last year’s event was on display on the day, it had information about CDKL5 and brought more awareness to all attendees. 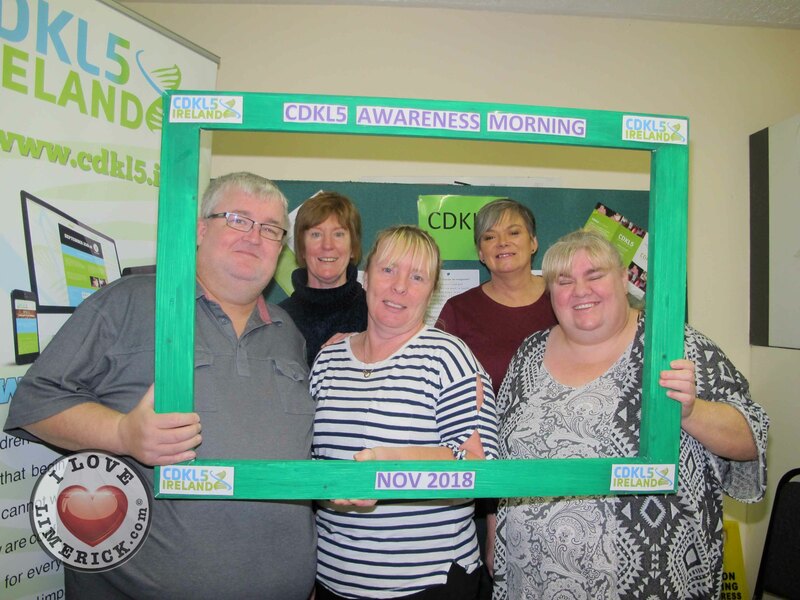 All participants were encouraged to be photographed with the CDKL5 frame, in order to promote awareness on social media sites. 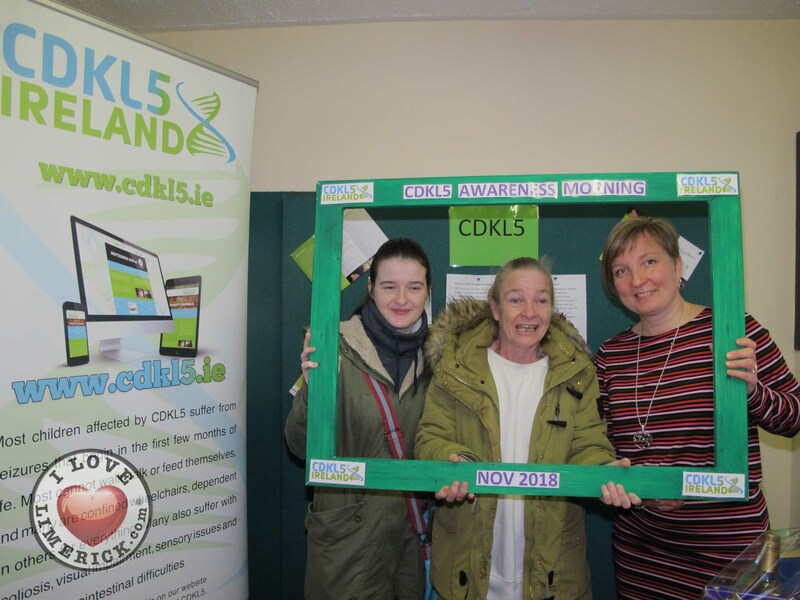 During the course of the meet, one of the organizers, Jonna Malone gave a speech on CDKL5 which highlighted the importance of raising awareness about this rare X-linked genetic disorder. 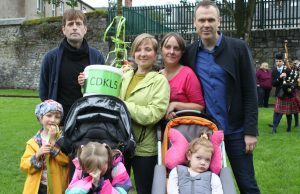 Maia’s suffers from jelly legs, her father, Brendan Malone takes her out for a walk every day one step at a time from one neighbour to the other. 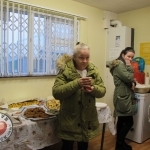 By now, Maia is able to walk through four neighbours. 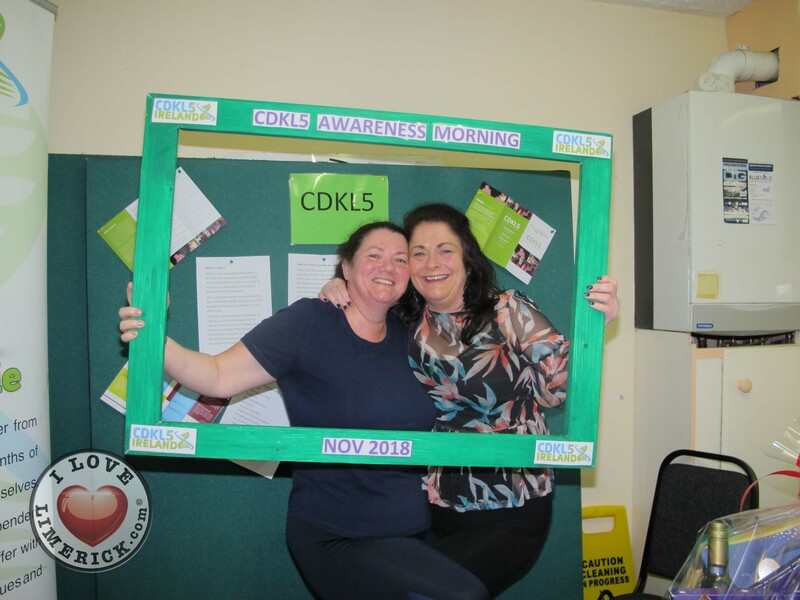 At the time when Maia was diagnosed, there were only about 200 known patients around the world suffering from CDKL5. 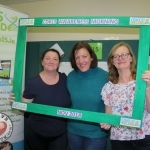 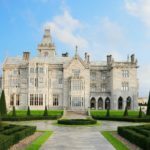 Ever since there has been a rise in awareness more and more doctors and families have been able to diagnose and harness the disease at an early stage. 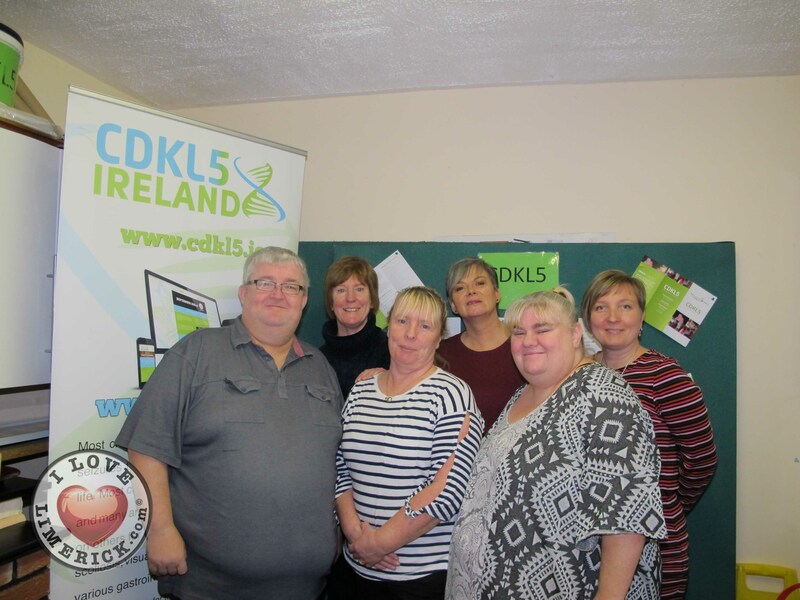 A few weeks ago, Jonna was invited to a conference in London primarily focused on the research of CDKL5. 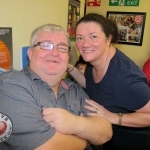 Scientists and drug developers gathered together to discuss this rare condition. 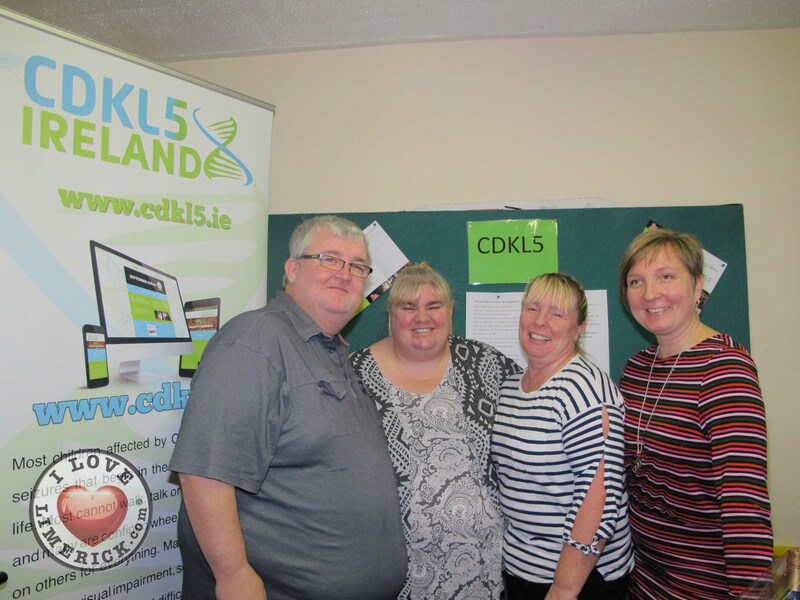 According to Jonna, scientists and researchers were looking for new treatments and therapies for CDKL5. 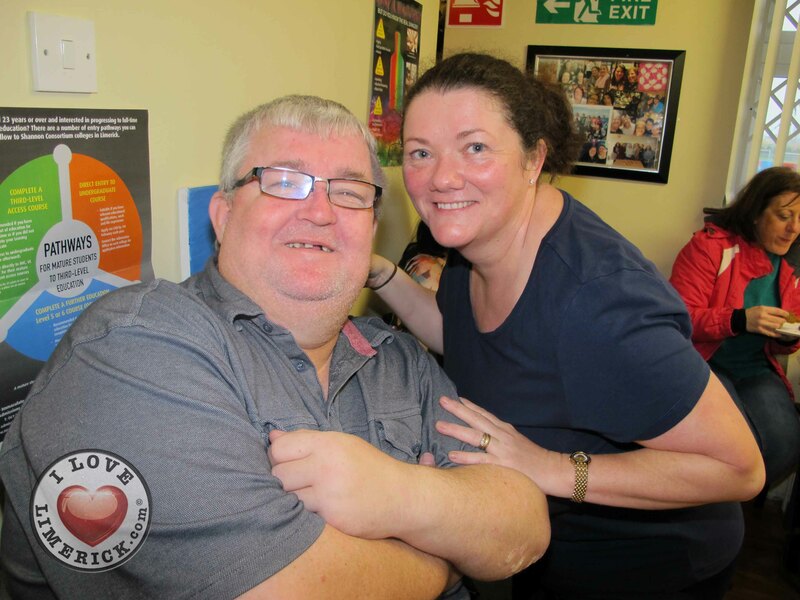 There is hope for new drugs that would help treat the disease in a new way in the next couple of years. 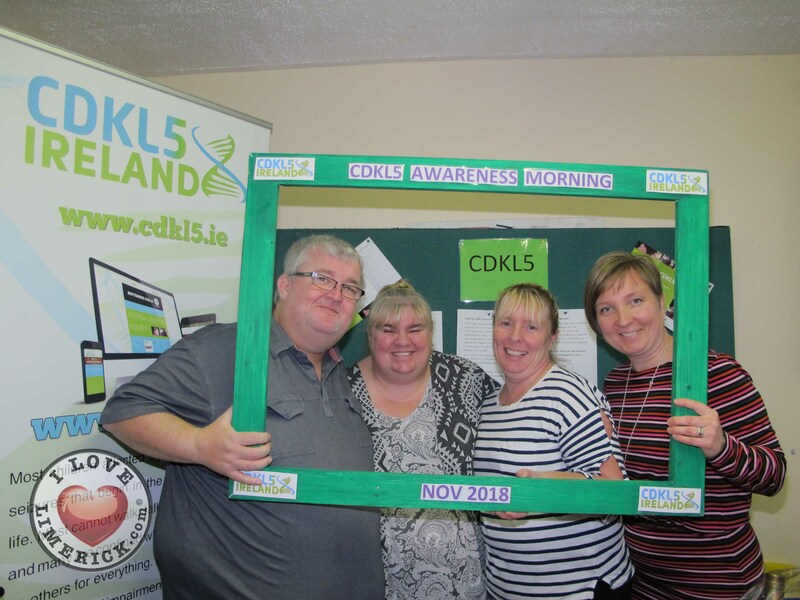 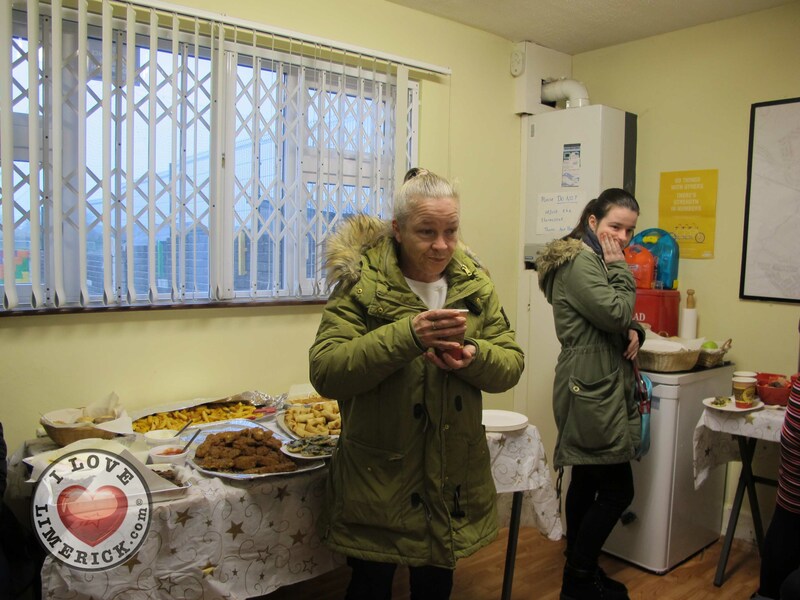 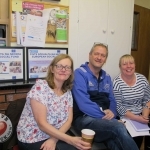 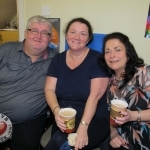 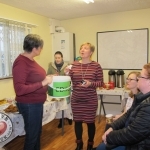 The main focus of the coffee morning is to increase the awareness about the CDKL5 disease. 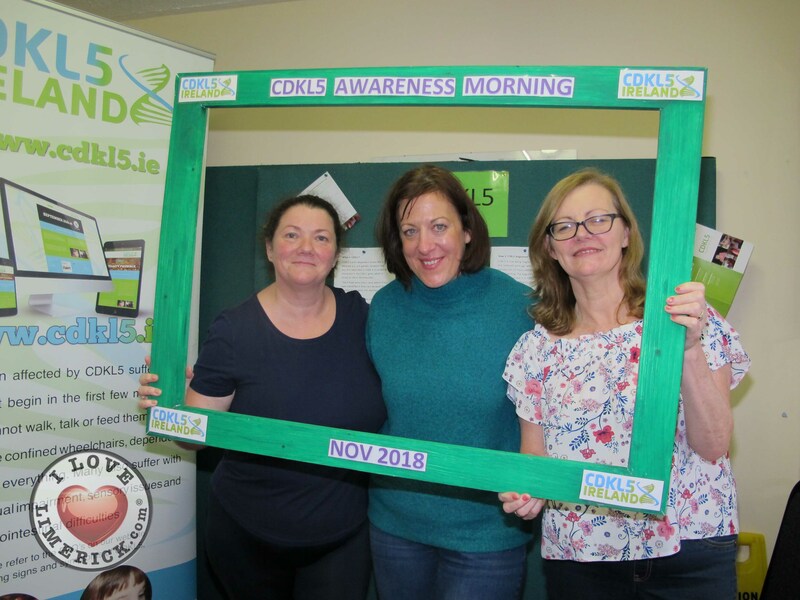 As a mother Jonna believes that by spreading the word about this rare condition more people will hear and learn about it and a diagnosis can be established earlier.